The home environment plays a critical role in developing self-control during your daughter’s early years. It is during infancy that babies begin to develop a sense of self, and providing responsive care and a secure attachment is key to facilitating its developmental process. In fact, the National Institute of Child Health and Human Development (NICHD) and the Early Child Care Research Network found that the home environment of children age 0-5 can predict self-control skills in first grade. Having warm and supportive guidance from parents, as well as the necessary physical and social resources, is important to establishing the environment that fosters the development of self-control.Given the importance of fostering this skill, we wrote up some strategies you could use to encourage the regulation of your little one’s thoughts, emotions, and actions. Make sure your child knows what’s coming next. For example, when you go to the grocery store, tell her “We’re going shopping, but today we are not going to buy candy. We are going to buy fruit, which is also sweet and delicious, but is not candy”. If your child repeats what you told her previously, she can use the rule to guide her own behavior internally. Provide a planned and predictable daily routine and schedule. Role play with your child on what to say or how to act in certain situations. Teach and talk about feelings and go over home rules frequently. Stay calm and firm in your voice and actions, even when your little one seems out of control. Encourage pretend play. You can provide items so your child takes different roles, for example playing a parent, a police officer, a rescue worker, a doctor, or a magician. Pretend play is great because it allows your daughter to learn to follow the rules of the role she plays. Play “stop and go” or “freeze” games, where your child starts and stops doing different actions as directed by the game’s “leader”. Overall, look for opportunities for your toddler to practice waiting and sharing. 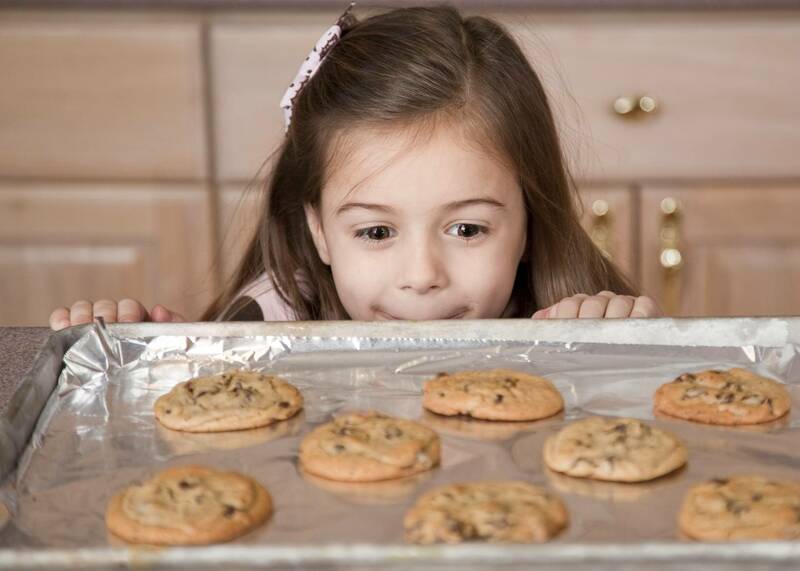 As your kid grows and develops more self-control, you will be able to set more limits. With patience and consistency, your little one will develop this ability, just remember to be patient and that nothing will work every time for a toddler, so keep adjusting your strategies! Here is an activity from Kinedu that works on self-control and that can help you get started! Overall, look for opportunities for your toddler to practice waiting and sharing. As your baby grows and develops more self-control, you will be able to set more limits. With patience and consistency, your little one will develop self-control – just remember to be patient and that nothing will work every time for a toddler, so keep adjusting your strategies!